There are a lot of reasons for people to feel rebellious at this point of time. The economy is failing, the political scenario is flawed, and social and environmental problems just seem to be growing exponentially. 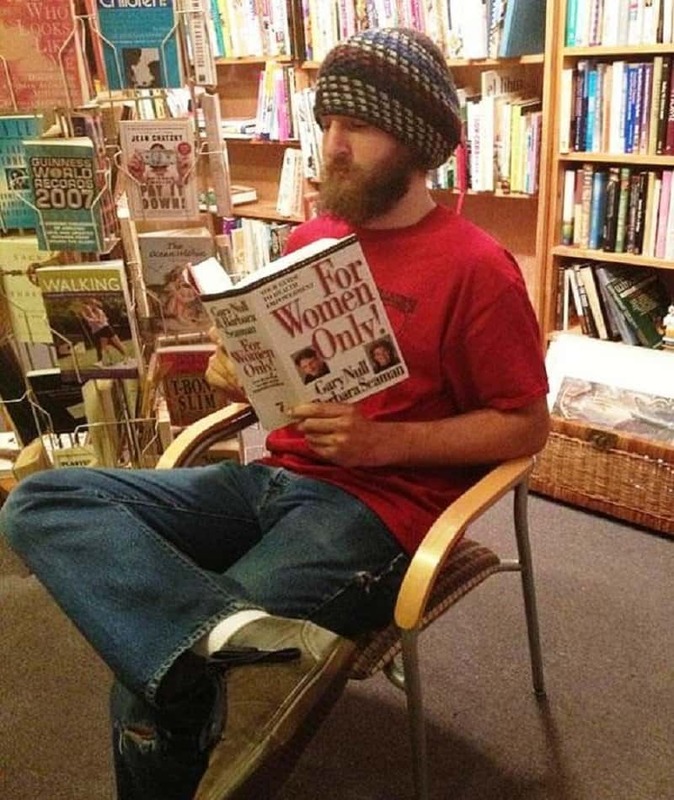 It is quite alright to want to grow your hair long, shave once a month, support every protest out there and even break a few rules once in a while. Rebels keep the world moving forward by inspiring others around them to take more risks. Unfortunately, there are a lot of people who try to be rebels just for the sake of rebellious behavior. 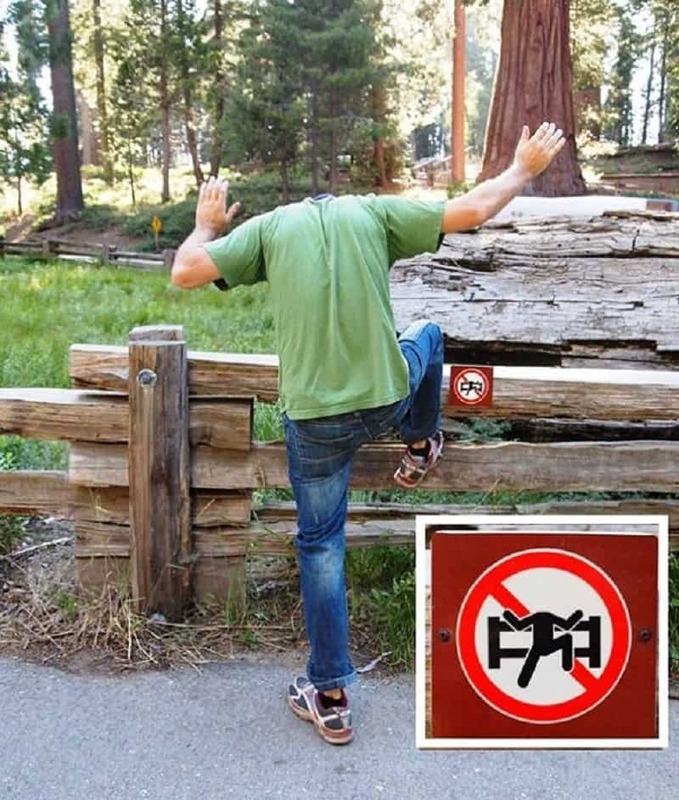 Here is a list of 10 hilarious instances of people acting rebellious. Well the box didn’t mention AM or PM, so technically this person isn’t breaking any rules. You can try to keep men out of the women’s club, but they will find a way to claw their way in. 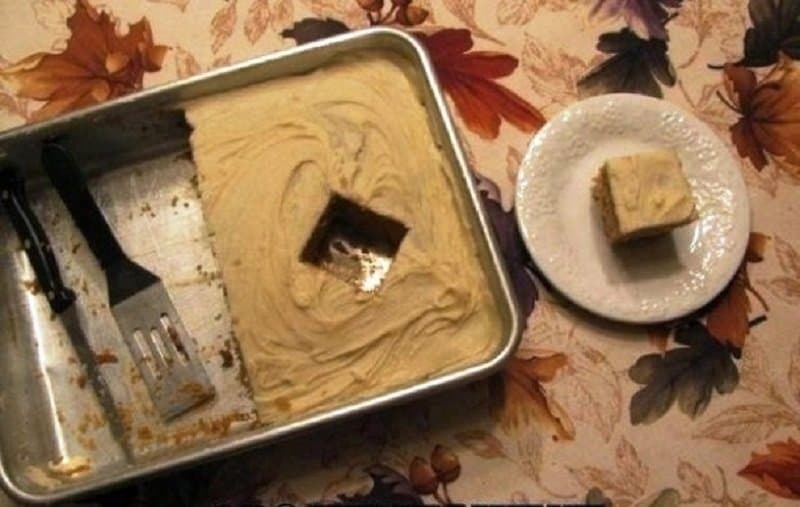 Sure you can cut the cake neatly, just like all the people before you, or you can do whatever you feel like doing and take what belongs to you. 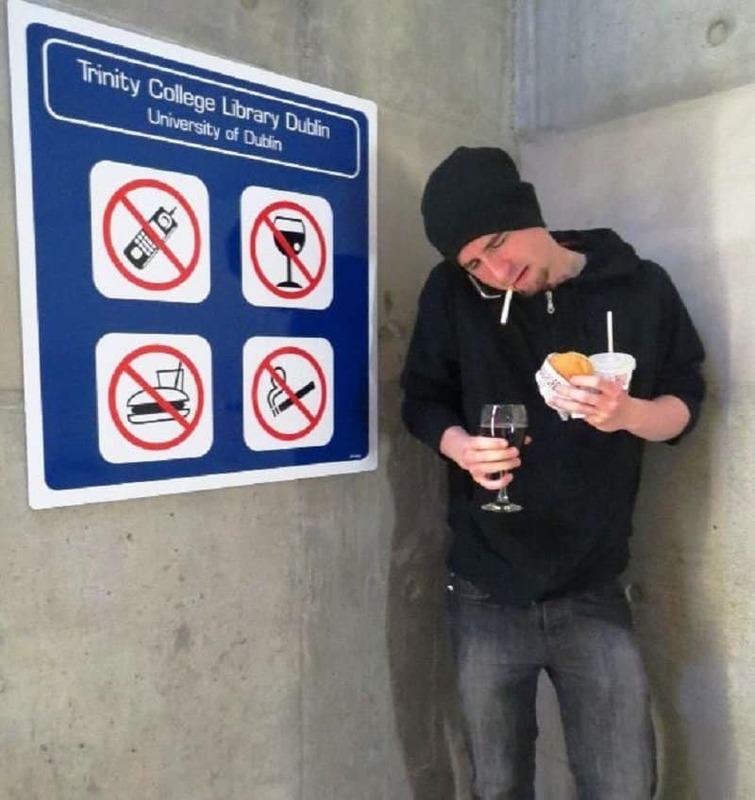 This person is really going out of his way to make sure that people know that he doesn’t care about the rules. 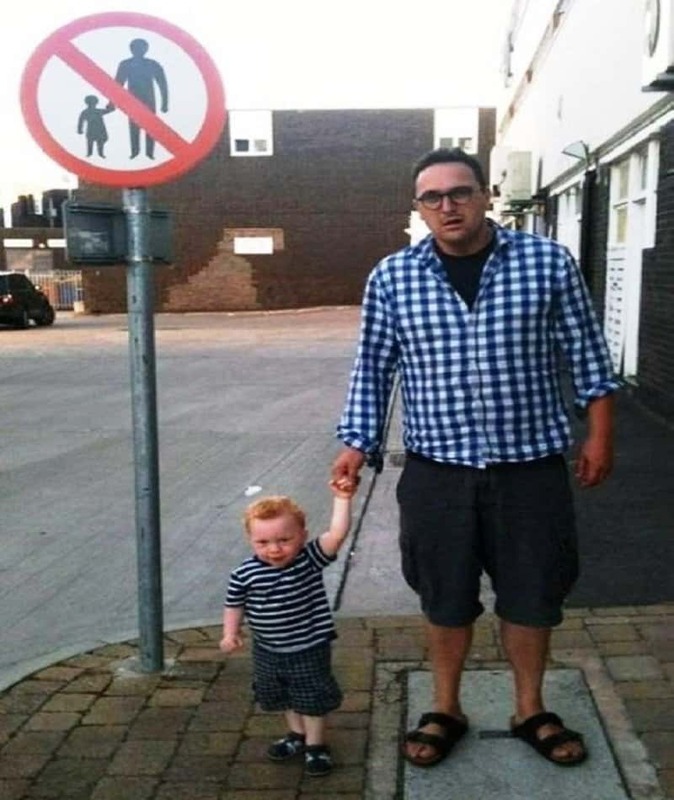 It is never too young to get your kids into the fine art of rebelling. 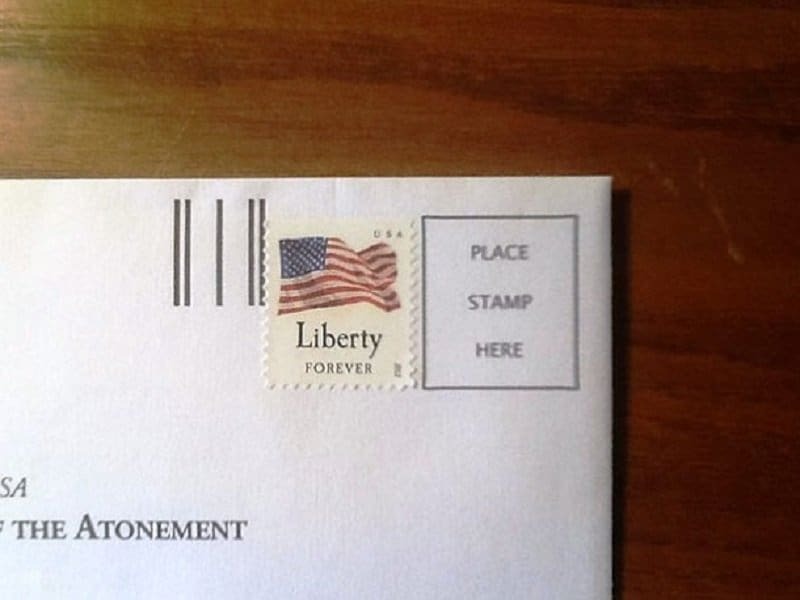 Why would you place a stamp in the allotted slot when you a true believer in liberty and freedom. 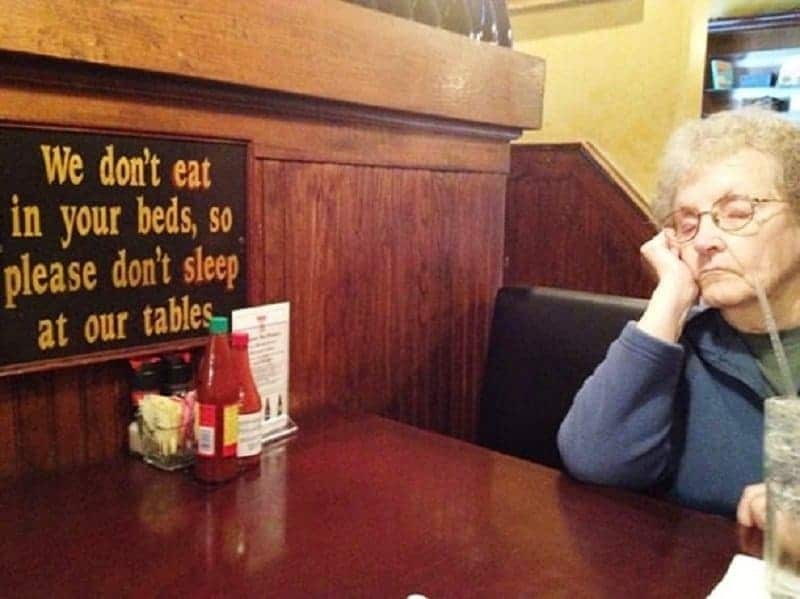 It is never too late to show the establishments around just what you think of their rules! This sign was trying to keep a very specific kind of intruder out. Looks like it didn’t really work too well. 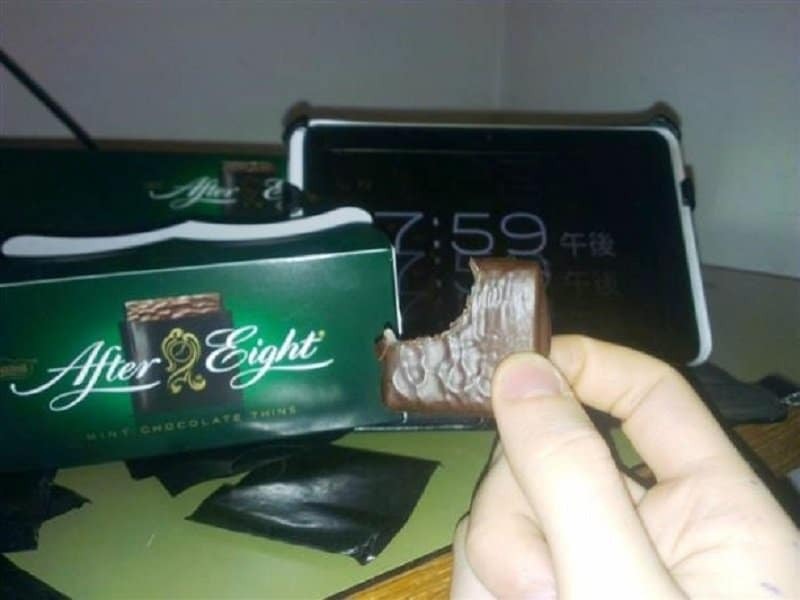 Who says that rebelling is only reserved for human beings? 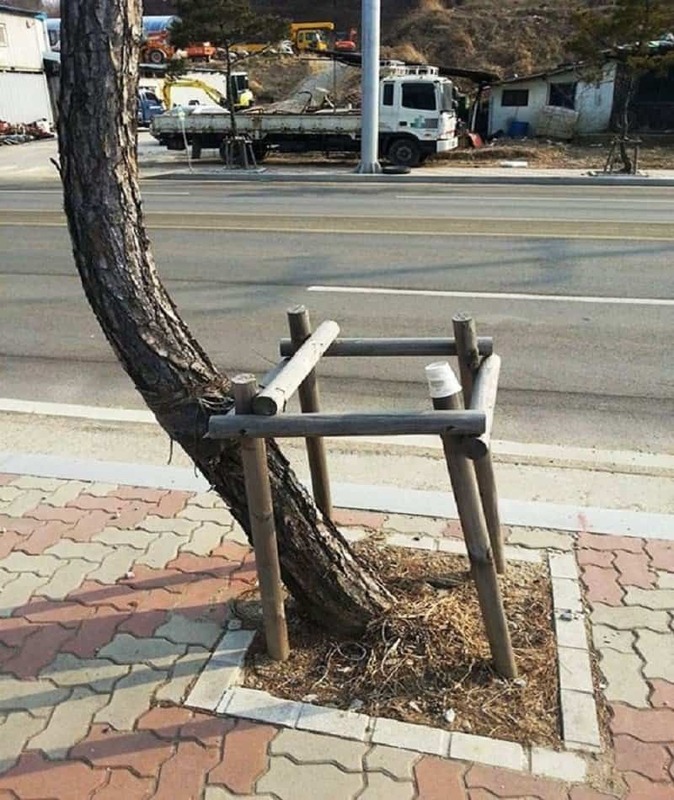 Trees can be just as rebellious when they want to! You don’t tell this tree where it needs to grow, it will grow however it chooses to! Taking a stance is important, but its also important to pick your battles. 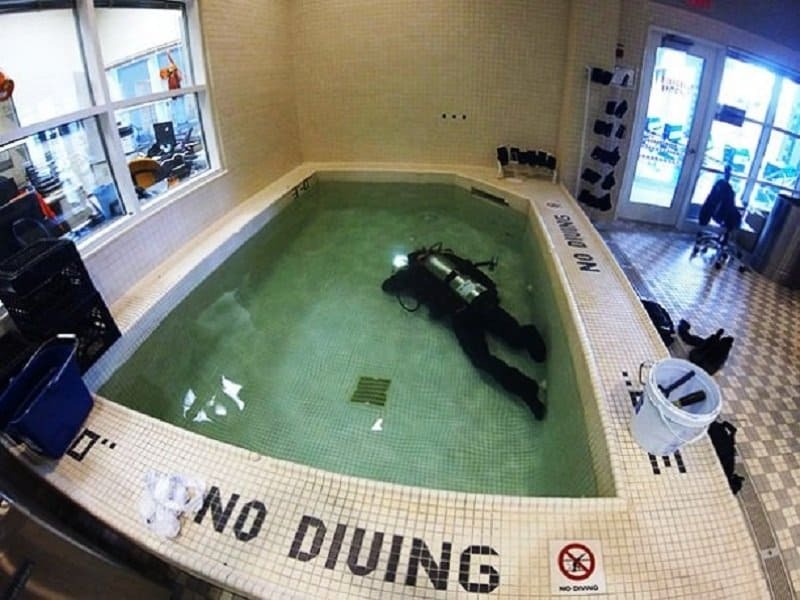 This diver clearly doesn’t care about that!